Yes! Thank you, Grimscull ! Some good ways to explore. 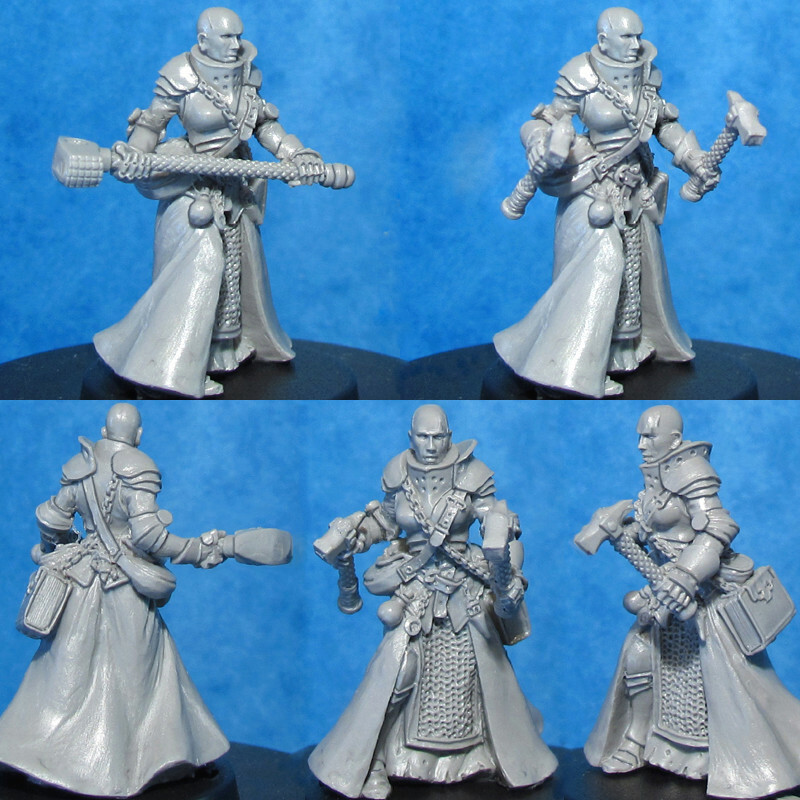 I've been planning to use Mantic Basilean Sisterhood as the core material for a Sisters warband. On the upside, they're cheap & widely available. On the downside, the sculpts aren't that great (faces especially are quite basic), the plastic's horrible to work with (swapping out practically every weapon, that'll be slooooow work), & there isn't much variety in the poses for the torso-leg component. That's why I've made no progress on my Sisters, who were lined up to be my first warband. Looking at the Statuesque miniatures heads, those probably could be swapped in to improve the general look & variety, especially for the heroes. Weapon swaps are still going to be a problem though. 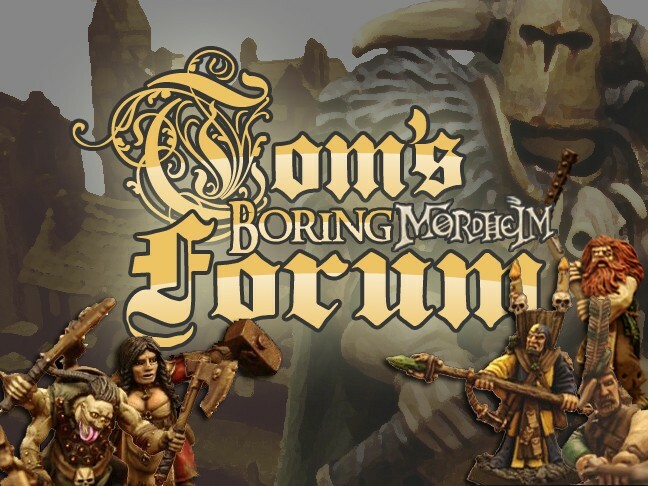 Warband Miniatures would be perfect, but the maker's having some problems, so half of them are currently unavailable. A metal release is planned in September, so it might be worth holding off until then, if you wanted to use those. 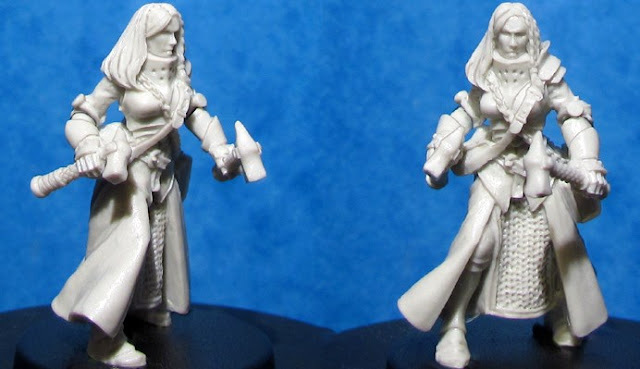 Plus, Hasslefree now have TWO versions of Sister Morrigan. Not quite enough for a warband, but getting there... I certainly intend to use at least one, not least because Hasslefree are lovely people to buy from. I'll make an alternative warband, for sure. 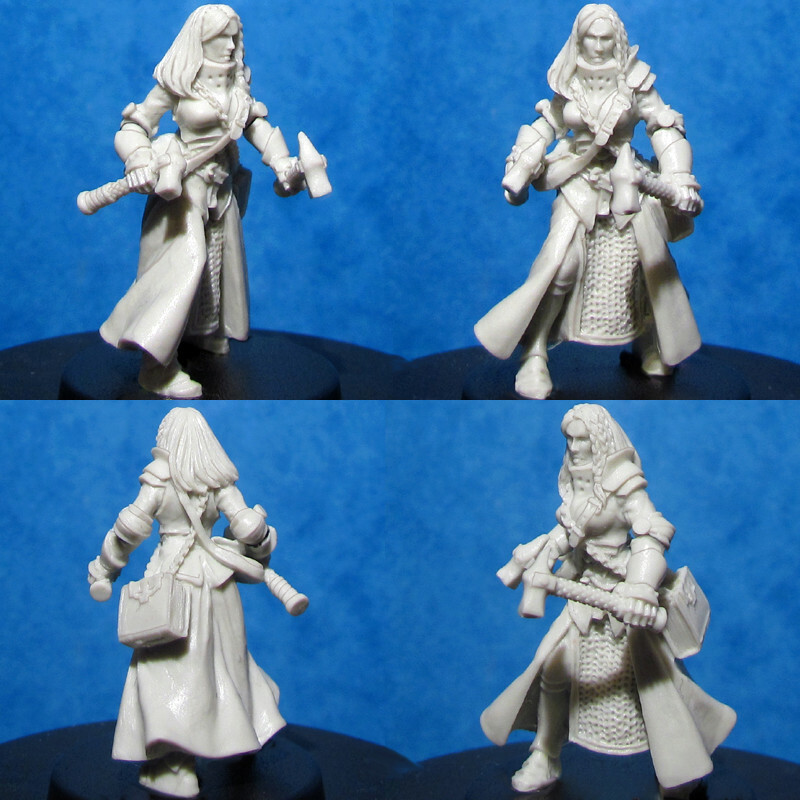 I've bought the two resin models from Hasselfree and two resin models from Raging Heroes (Celenia and Ardanna). With a few conversions, this will become a good base for heroes.  My henchmen will probably be some sisters from the Mantic sisterhood... They're not as beautiful as the others but they're henchmen! I just need a pretty blind woman to go with those girls. Since Last Sword took on Warband's Sisters of Serens range & put them into regular production, they're my prime recommendation for alternative Sisters of Sigmar. They're what I ended up using! Plus, I used the Hasslefree Minis Sister Morrigan as my Bertha Bestraufrung.